Millennial Lithium (TSXV: ML; US-OTC: MLNLF) is nearing an updated resource estimate and feasibility study (FS) at its 86 sq. km Pastos Grandes lithium project in Salta, Argentina. 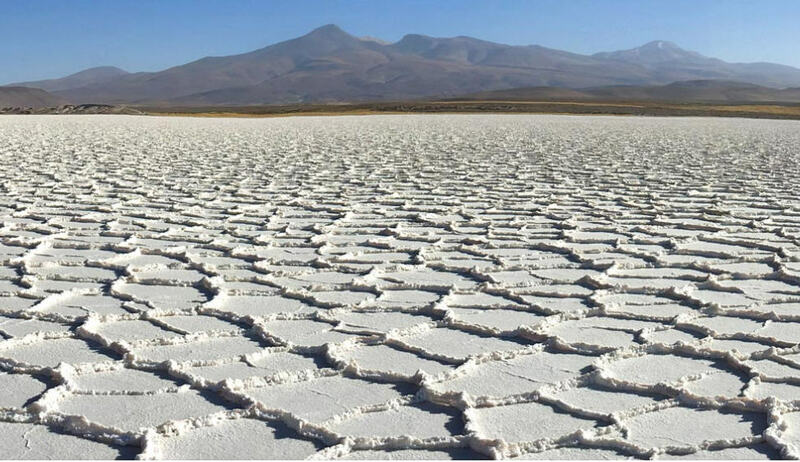 The company is aiming for a 25,000 tonne per year lithium carbonate equivalent operation at Pastos Grandes. It expects to table the FS, which will include the updated resource estimate, by the end of 2019’s second quarter. The company is about to begin drilling hole 21 on Remsa’s western edge. Results from the hole will go into the forthcoming resource update. It expects to finish the hole early in 2019’s first quarter. The company recently finished building a pilot liming plant at Pastos Grandes. It aims to commission the plant, which will lime brine to reduce magnesium ahead of processing, early in 2019’s first quarter. It’s also developing a pilot processing plant that will produce three tonnes of lithium carbonate per month, and expects to have it built in about four months. Millennial expects to submit its environmental impact assessment to the Argentinian government during 2019’s first quarter. It expects approval by the end of 2019’s third quarter. As of a 2017 estimate, the project contains 2.13 million tonnes lithium carbonate equivalent and 8.14 million tonnes potassium carbonate equivalent in the measured and indicated categories. Shares of Millennial are currently trading at $1.34 with a 52-week range of $1.04 to $4.80. The company has a $110 million market capitalization. This story first appeared on The Northern Miner.